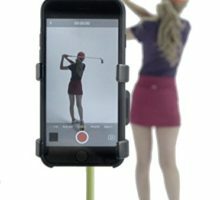 “The Convenient Microfiber Golf Towel” is the perfect gift for every golfer. Ideal size at 16″ x 16″, Greens Towel is a handy, super-absorbent, plush microfiber towel with an easy-to-use carabiner clip. Bulky over-sized golf towels are not convenient, but you can keep a Greens Towel in your back pocket and use it when you need it most. Never miss another shot because you didn’t have a towel to clean your equipment. Put a Microfiber Greens Towel on your golf bag today, you’ll be glad you did. 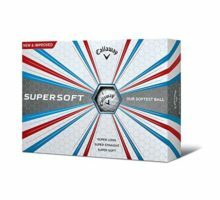 Now sold in thousands of golf pro shops. Stock up today on The #1 Golf Towel under $5.00. 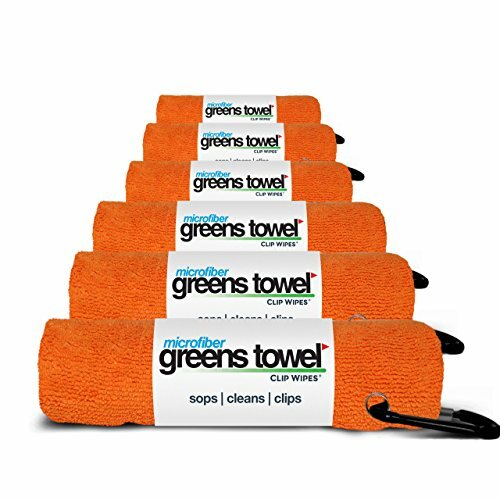 MICROFIBER GREENS TOWEL 6 PACK (ORANGE CRUSH) – Perfect size (16″ x 16″) to keep in your back pocket or clip to your belt loop. 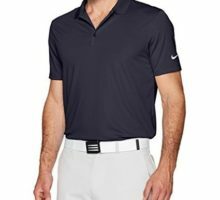 Take with you to the Driving Range, Greens, and Tee Boxes. 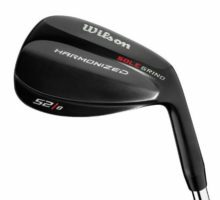 Keep clubs and Ball clean and dry for optimum results. Quick wipe equipment after a shot. Perfect for cleaning eye wear with no streaks and chemical free. “The Convenient Microfiber Golf Towel”. EASY-TO-USE CARABINER CLIP – Attaches to your belt loop or Golf Bag. Upgrade that outdated golf towel with a brass curtain ring with a new Microfiber Greens Towel. 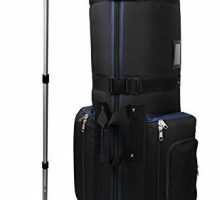 AMAZING CLEANING RESULTS – Super absorbent, lightweight microfiber with lint-free yarn that removes dirt from club grooves quickly. 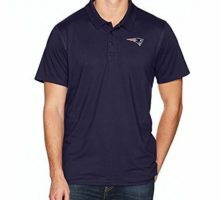 Durable, anti-microbial fabric that dries fast, and reduces mildew odors. Wash and reuse often. PERFECT SIZE – Not Too Big or Small – Oversize golf towels are too bulky to keep handy. 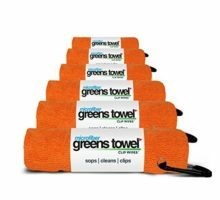 Greens Towel is designed to be a convenient CLEANING Towel that can be kept with you but not weigh you down. VALUE 6 PACK SAVINGS – Stock up for the season on a Value 6 Pack. 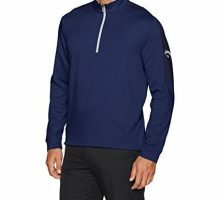 Keep one on your golf bag and a back up in your golf bag for rainy days. 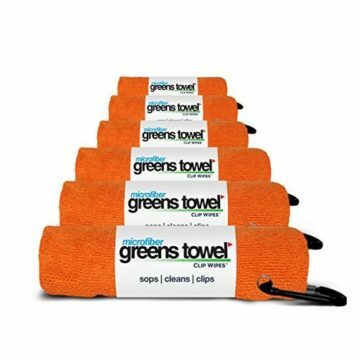 Greens Towel is now available in 10 popular colors.